Karen’s eyes danced as much as her sinewy and strong torso, arms and legs. 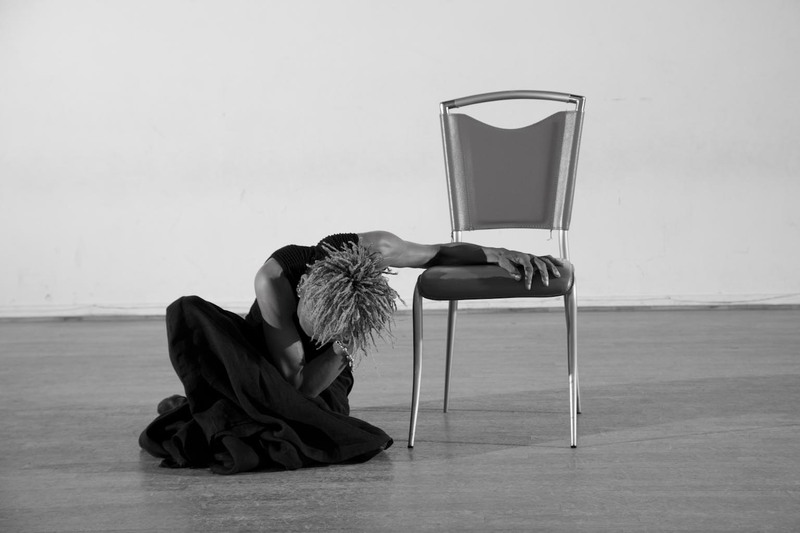 Her passion was immediately evident; she was eager to talk about dance, eager to physically throw herself into movement, and eager to emotionally project. She spoke slowly and rhythmically, but her dancing varied in tempo and tone, sometimes heavy and somber, other times light and athletic. I started when I was 11 with Carolyn Skyers. I was very introverted as a young person, and I quickly found dance was a way for me to express myself without having to speak. Dance gave me a tremendous amount of confidence and creativity. At 17, I moved to New York to pursue a career in dance. It was the most magical time; one thing always led to another. As soon as one job was over there was always a hint of where to go next, so I never suffered even though when I arrived I had no idea how I was going to survive. I met the most incredible teachers; yes, dance teachers, but also spiritual life mentors who just seemed to show up in my path explaining to me what the next level of my life should be. I would like to give special thanks to my mentors and teachers: the legendary George Faison, as well as Donald McKayle, Don Martin, Janet Collins, James Truitt, Thelma Hill, Arthur Mitchell, Karel Shook, Fred Benjamin, Chuck Davis, Claude Thompson, Lester Wilson, Michael Peters, Stephan Wenta and Otis Sallid. My mother told me at a very young age: “Don’t ever let anyone stop you from your dreams, not even me.” She had no idea how that affected and impacted my life. I received a scholarship from Dance Theatre of Harlem, and that gave me an in to go to New York. I studied there a little less than a year before I landed my first Broadway show. From there it was job after job. But my mother became ill, and after five years I decided to come back home, check on my mother and assist in nursing her back to health. I was back in Los Angeles for about a year before I went on tour again. From about 17 to 31, I was always traveling as a dancer or instructor. I teach seven days a week and take class at least twice a week. Every morning I give myself a mini dance class. I have a Pilates machine. I also do yoga and meditation. Just three weeks ago, I worked a commercial for Toyota with Beyoncé. I appeared as her dance teacher. I was choreographing the dances when the director asked me, “Would you mind dancing in the commercial?” I said I’d love to, so I got that opportunity to dance. It’s stayed the same: the love for it. The passion for it. The journey it takes me on. The out-of-body experience. Another reason why it’s important for me to keep dancing and stay in shape is so when I’m teaching my students, I can actually show them what I’m talking about as opposed to telling them. There’s a huge disconnect when I can’t demonstrate something I feel so passionately about, so I feel a responsibility to stay in shape and continue to be at the top of my game. Success to me is that I started doing something at 11 and I’m still doing it passionately at 61. I think the success is to become an example for anyone who has a passion for something. In terms of commercial success, I’ve done enough big things to make me happy. My daughter, Nina Flagg, is also a dancer and choreographer, and even when she was very small, I wanted to achieve certain things to let her see anything is possible. And also for my son, Tau Flagg, who is not a dancer but a writer working in film and television like his father, Valdez Flagg, just being an example to show that, again, dreams are achievable. My legacy is very much connected to the great teachers I’ve had in my life. The legacy for me is to carry on their greatness. Hopefully my students will carry on my teaching and my accomplishments, which include my dance company, The New-Age Dance Workshop, and the modern dance technique I’m developing, called the McDonald Method. Do you see yourself dancing for the foreseeable future? Is there an expiration date? There is absolutely no expiration date. I see myself dancing into the next life. The advice I would give to a younger generation of dance artists is to never see themselves just as a dancer, but to see themselves in as many ways as they can imagine. They can be a dancing pharmacist, a dancing mechanic, a dancing hair stylist or a dancing doctor. Art is not something that is small. Art is something that is life-size. And there are so many practical ways of doing it that there’s no reason to struggle as an artist. I have one student in particular who came to me in ninth grade. He wanted to be a biochemist, and the conversation in ninth grade was: Okay, you should be a dancing biochemist. And he is absolutely that. He is 27, he has a master’s and PhD in biochemistry, and he also dances with a local dance company in Washington DC. He danced all the way through John Hopkins University. That’s my legacy, to teach art with the understanding of how it fits into one’s personal life. You can have a family–I have two incredible children who have always fueled my art. Dancing doesn’t trump being a human being; the lessons you need to learn as a human being are the ones you need to learn as an artist. I would like to thank my tremendous family–Valdez, Tau and Nina–for their unconditional love and support, as well as my two brothers, George and Rudy. I’d also like to give a shout-out to my talented students who are dancing all over the planet right now, and to my special friends Ka-Ron, China, Mr. Ken, Windy, Nailah, Carla, Charles, Maurice, Evan and Nikusibila. I thank God for my art. 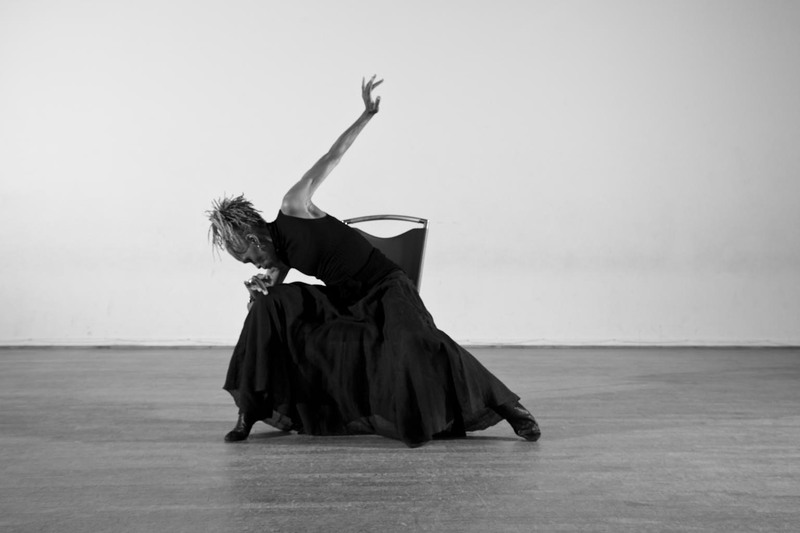 Karen McDonald has been teaching in Los Angeles over 40 years. 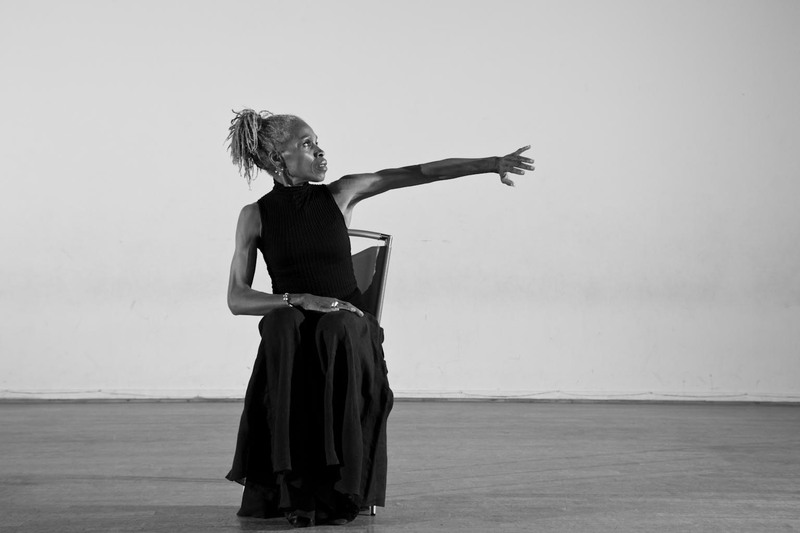 She taught at the California Institute of the Arts in Valencia and currently is the director of the Los Angeles Unified Gifted Talented Program at Cal State Los Angeles and director of the Debbie Allen Dance Academy. She is also associate director of the dance department at Hamilton High School. Karen’s Broadway credits include Purlie, Two Gentlemen of Verona, The Wiz, and Duke Ellington’s Sophisticated Ladies. 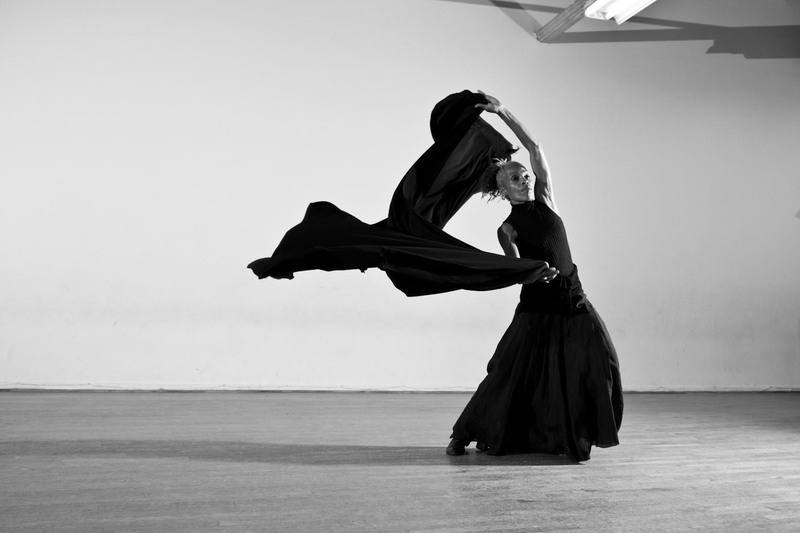 She founded The New-Age Dance Workshop, and directed it for over a decade. Karen McDonald was one of my most inspiration teachers, and I had the pleasure of studying with her as a teenager. I’ve always admired her and she continues to inspire me. 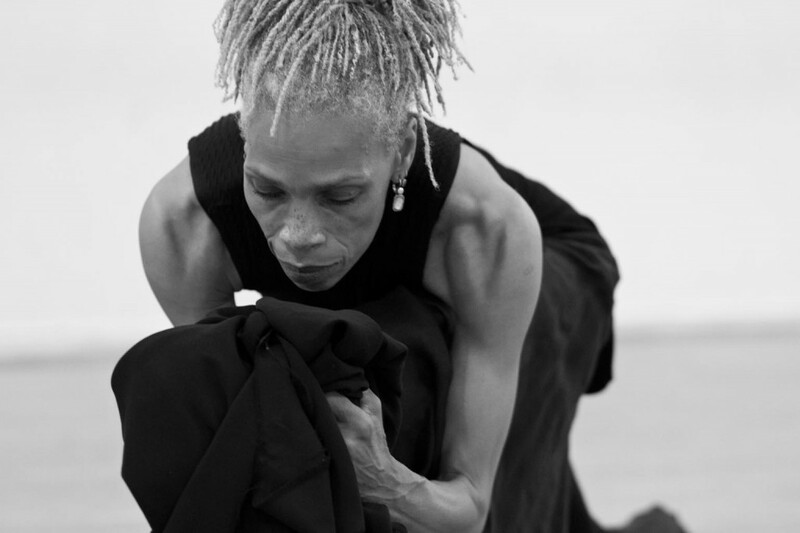 I’ve had a wonderful career as a dancer, teacher, choreographer, and arts administrator. Though I am no longer a dancer, I provide support (as an arts funder and consultant) in arts community and have remained very close to the dance community. It is wonderful to see that she is still dancing and as beautiful as always. Thank you Karen McDonald! Thanks for sharing! Karen is indeed! Thanks for reading Windy! She certainly is an incredible inspiration! Karen McDonald is the best of the best. I have known her since THE WIZ and she is even more amazing over 30 years later. She is inspirational because she talks the talks AND walks the walk. I love her and her entire AMAZING family. The photos are beautiful and I certainly appreciated and enjoyed the revealing interview. Congratulations on this project. Thanks Leona! We passed your message on to Karen. Thanks for reading! Hi Karen McDonald my name is Leona Jefferson and if it serves me correctly weren’t you a dance teacher at Dance Wonderland? If so I definitely remember you as I was one of your younger students back in the 1980’s. I am so proud to see you still dance, as do I. I hope that you get this messahe. If this is you I’m glad I was able to extend a few warm words.